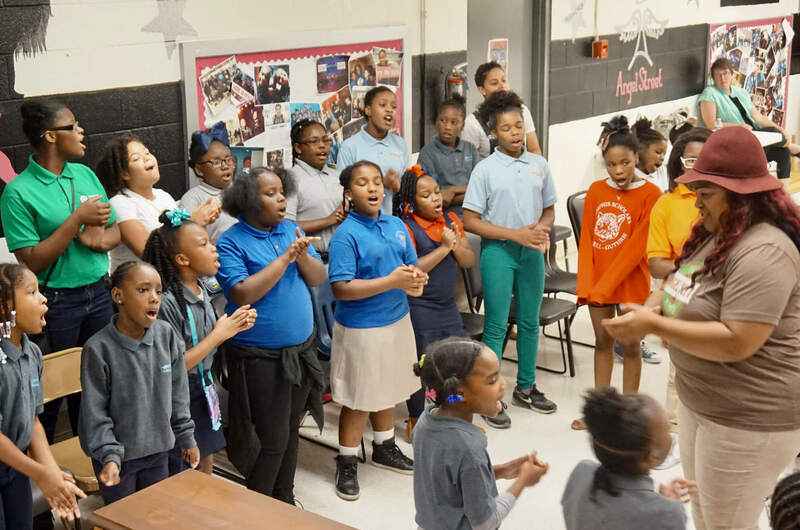 Lift Memphis voices to lead. 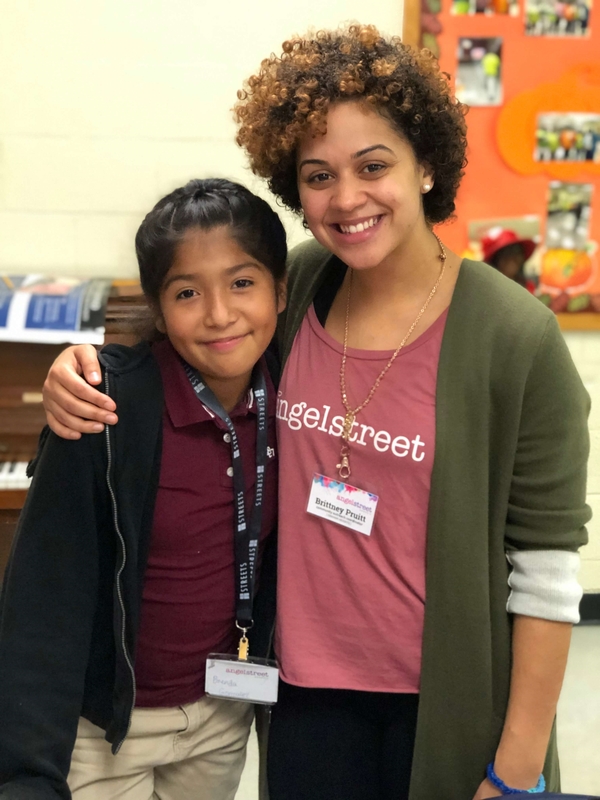 AngelStreet mentors young women through musical training in areas with limited access to the arts thanks in part to generous donors like you. 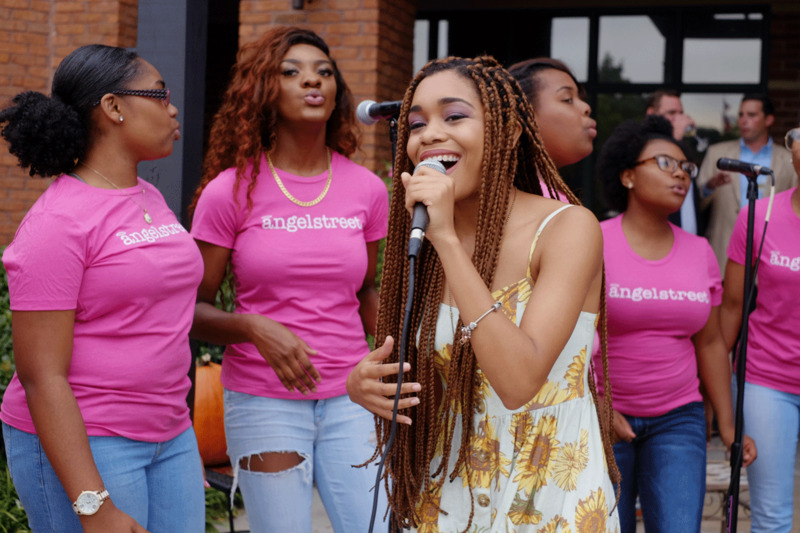 We empower our Angels to lift their voices and lead throughout Memphis. 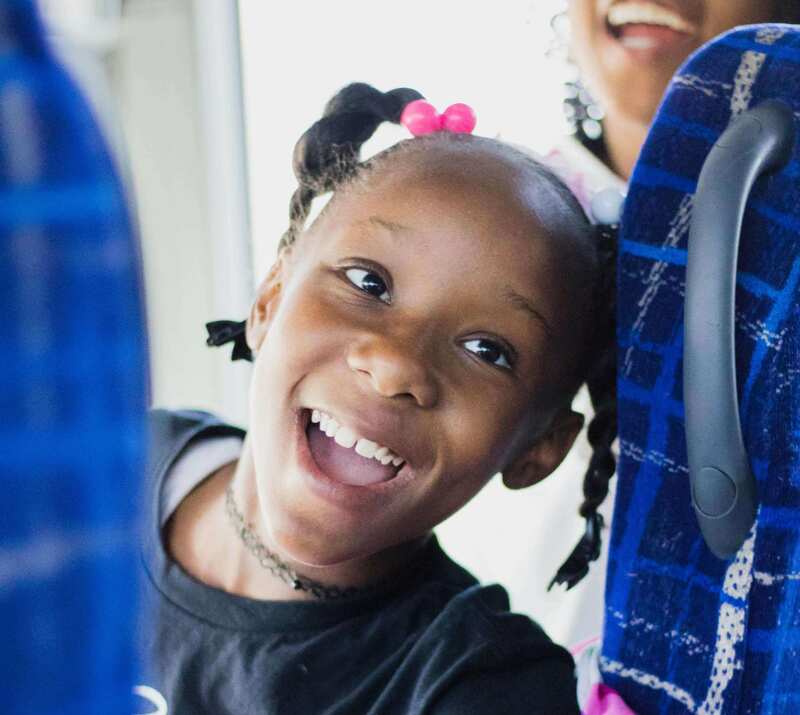 You can invest in the lives of young Memphis leaders with a monthly gift of as little as $11.11. 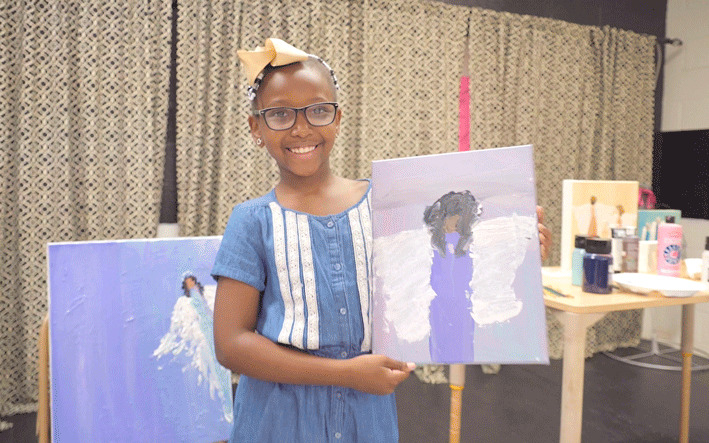 We invite you to join us to encourage the girls of AngelStreet as we develop and nurture their unique gifts to the fullest potential. 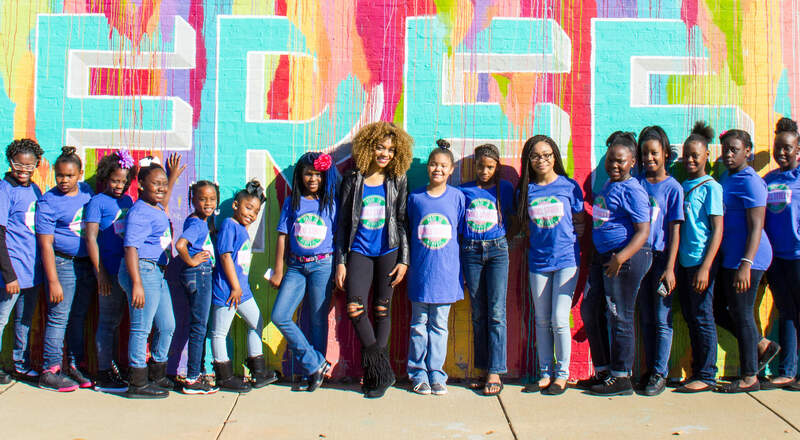 We seek to empower young women to understand their value, discover their purpose, and become creatively equipped to serve the Memphis community as leaders. Learn more about what we do and why we do it. 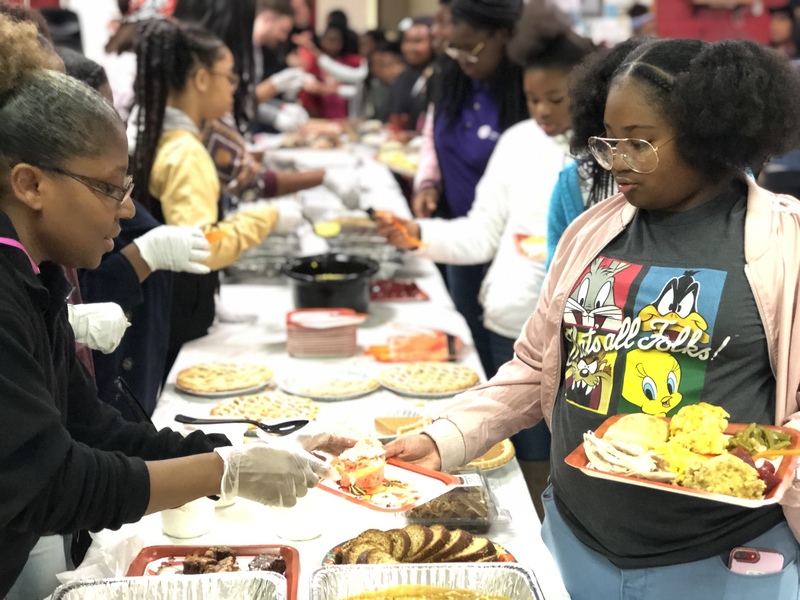 We love to provide healthy hearty meals for our participants each time we meet. Delivering a home cooked or catered meal is a great way to get plugged in! Consider signing up as a group of friends, coworkers or families and spend some time dining with Angels!